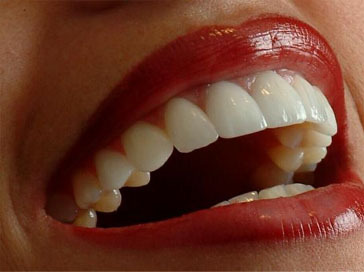 Finance Your Veneers Over the Years! 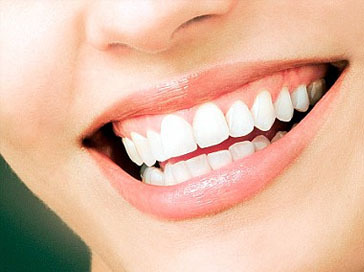 In the past cosmetic dental treatment was only associated with celebrities. Today you can have it too! 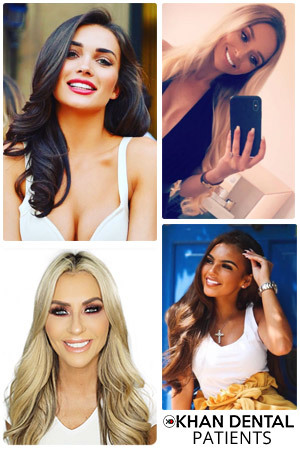 Quite simply, if you're not happy with your smile, then change it to one you're proud of from Khalid Khan, a cosmetic dentist with a celebrity client list. 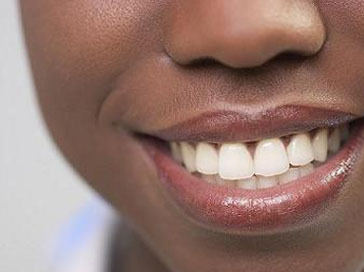 We offer interest free dental finance or low interest dental finance. 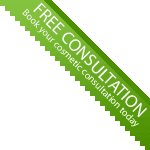 Below we offer to you our extremely completive rates for various Cosmetic Dentistry Liverpool clinical procedures. For a more precise quote please contact us with details of what you would like. DIAGNOSTIC WAX UP �400.00 per arch. 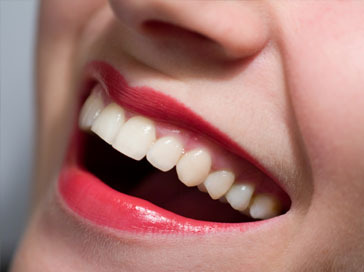 Taking the first step is wanting cosmetic dentistry. The second step is paying for it. 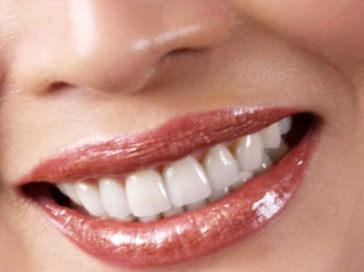 We understand many people are not able to get past step two which is why we now offer you 0% dental finance to help you spread the costs to make your dream smile an affordable reality. 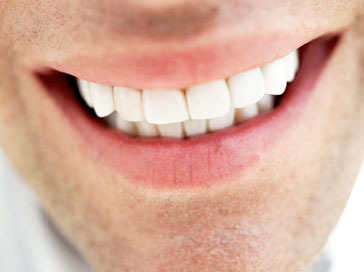 Science and technology have radically improved the way our dentists are able to treat us. The wide range of choice available from your dentist means that anyone can have their teeth repaired and improved � really something to smile about. The underfunding from the NHS over many years means that more and more patients must pay for their own treatment. The good news is that to help you meet the cost of any treatment, your dentist can offer interest free dental finance solutions to suit you. Whatever treatment plan is proposed by your dentist, you can easily arrange the right amount of interest free dental finance to be repaid over a period of time that suits you best. Your treatment can start straight away. Unlike many bank loans and credit cards, the interest free loan does not include any extra charges � you simply repay the amount you need to borrow. Your application will be handled immediately and in most cases the dental finance will be authorised within minutes allowing you to begin treatment straight away. You do not need to belong to any insurance or private dental plan to take dental finance, you do not even need to be a regular patient at the practice. Dental Finance can be arranged to cover all kinds of treatment, from implants to orthodontics and may even be used to top up your NHS treatment costs. The minimum you can borrow is �250 and the maximum is �25,000. The repayments can be spread over a period of time that suits you best and payments are collected automatically by Direct Debit each month. The interest free loans are provided by Denplan Enhance Finance, which is wholly owned subsidiary of the Close Brothers Group plc. Denplan Enhance is already well known to dentists as a leading dental finance provider. It�s a name you can trust. The process is very simple. Once you have agreed with your dentist the type and cost of your treatment, there is a single form for you to complete. Your dentist will send it directly to Denplan Enhance Finance for immediate approval, if required. As soon as your application is approved, funds will be made available to cover the cost of the treatment as requested. Your monthly Direct Debit payments will then start to continue until the total amount is repaid. You will not need to do anything more. 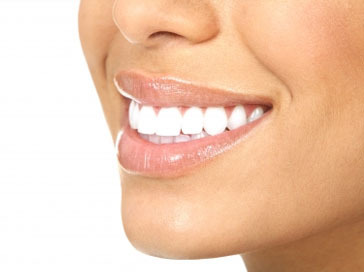 Why should you use Denplan Enhance Finance to fund your dental treatment? As expert providers of dental finance to the dental profession, we have a sound and established reputation amongst the key people that help patients � the dentists. We want to extend our services so that we can help their patients too. Denplan Enhance believes the high level of personal service and expertise offered by its own 0% dental finance team means that patients feel more in control of the important finance decisions they make and crucially they have someone to turn to when they have questions.